Posted on August 10, 2018 by treelawyer	tagged. 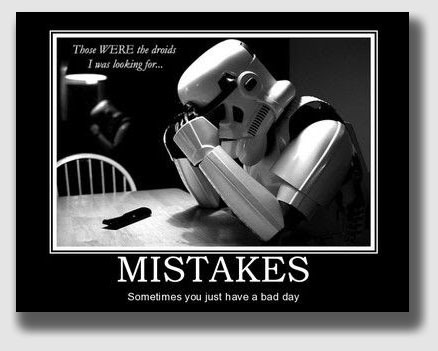 Anyone can make a mistake. Or two. Consider today’s case on mutual mistake. Mutual mistake is a doctrine that started with a barren cow with a fancy name, Rose 2nd of Aberlour (popularly mislabeled as “Aberlone”), in the case of Sherwood v. Walker, the classic case on mutual mistake in contract law. Well, maybe it didn’t start there, but a generation or two of law students thinks it did. Wherever it started, the doctrine remains alive and well. In today’s decision, Mr. Thomas entered into an easement with Ohio Power to let the company string lines across his place to service his neighbor’s new house. But it turned out the house was in another power company’s service area, something no one figured out until after Ohio Power had sliced up Mr. Thomas’s trees. Thomas sued Ohio Power to rescind the easement and for damages, claiming mutual mistake. The trial court disagreed, but the Court of Appeals threw out the easement. 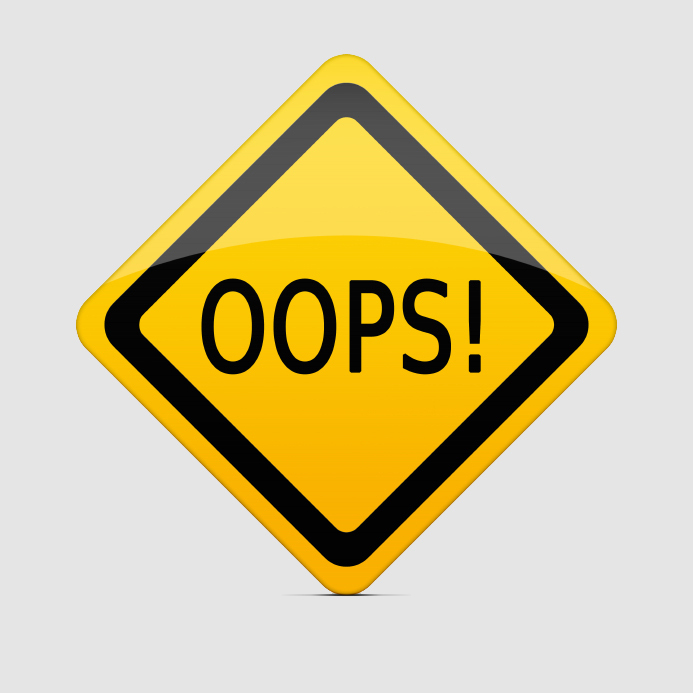 In order to provide grounds to rescind (undo) a contract, the mistake must be mutual. The Battle of New Orleans was a mutual mistake – Andy Jackson thought we were at war with the British, and British Admiral Thomas Cochrane thought they were still at war with the U.S. 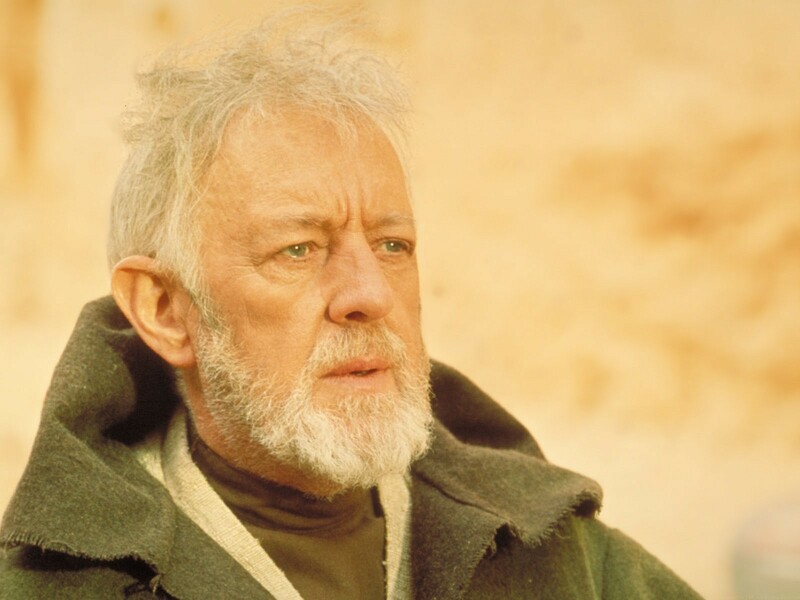 Meanwhile, on the mythical planet of Tatooine, it appears that the mistake was not mutual – Obi-wan Kenobi was fully aware that the droids he was with were the ones the storm troopers sought, but he led the storm troopers to believe otherwise. Not a mutual mistake at all. Thomas v. Ohio Power Co., Slip Copy, 2007 WL 2892029, 2007 -Ohio- 5350 (Ct.App. Ohio, Sept. 27, 2007). The Thomases owned 159 acres of property in Augusta Township. Right next door was land owned by Brent Baker. The Thomas property is within the area served by Ohio Power Company, but the Baker property is served by Carroll Rural Electric Power. Neither of the power companies may provide power to the area assigned to the other without the consent of both companies and the affected customer. Baker asked Thomas for permission for Ohio Power to take an easement across the Thomas property to bring power to a house Baker planned to build. Thomas agreed. As a result, an easement was executed, and Ohio Power — in reliance on the easement — cut and cleared many trees on the Thomas property and along the neighboring road. But then Baker found out the house wasn’t in the Ohio Power service area, and the other power company wouldn’t permit Ohio Power to provide service to him, frustrating the purpose for the easement. The Thomases sued Ohio Power, seeking rescission of the easement contract and damages. The trial court concluded that the easement was valid and, therefore, not subject to rescission. Rose, not barren at all, was worth about 12 times what farmer Sherwood sold her for. In order to claim mutual mistake as a basis for rescinding a contract, a complaint must allege (1) the existence of a contract; (2) a material mutual mistake by the parties when entering into the contract; and (3) no negligence in discovering the mistake on the complainant’s behalf. Here, the Court said, the purpose of the easement was to provide electric power to the Thomases’ neighbor. Both the Thomases and Ohio Power believed Ohio Power could provide electric power to that neighbor, but they were both mistaken about that fact. Ohio Power was in a better position to know that this belief was mistaken than the Thomases, and thus, the Court held, the contract should have been rescinded at the Thomases’ request.